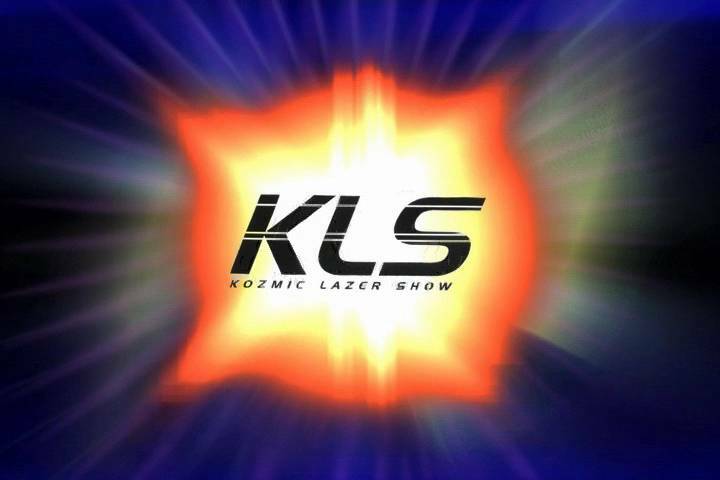 All footage is copyrighted and not transferable unless given permission in writing from Kozmic Lazer Show, L.L.C. If you would like a FREE copy of the above footage and many more clips, on a fast playing DEMO CD. Go to our "Show Form" page and fill out the request.